for the icy slopes of Mt. Everest, the highest mountain in the world. 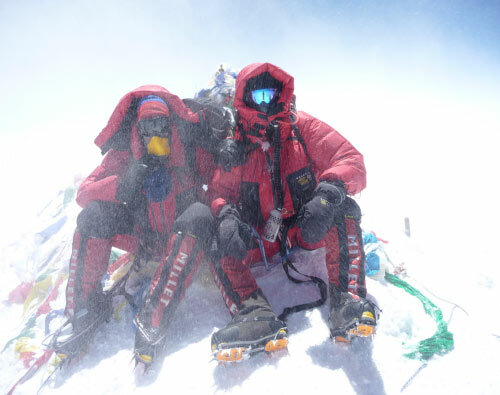 Himalayan expedition in pursuit of his 7th "Seven Summit." multimedia journey to the "roof of the world!"